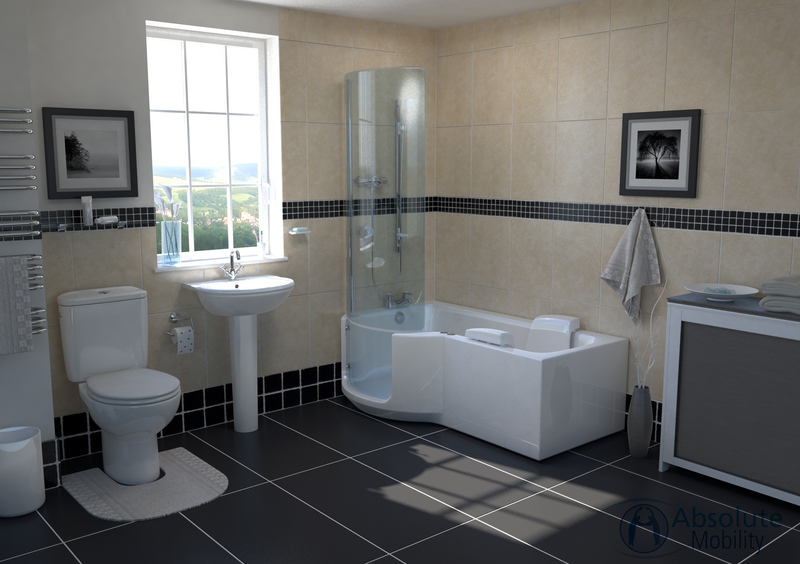 Whether for space or convenience, combining your bath and shower can be a big help. 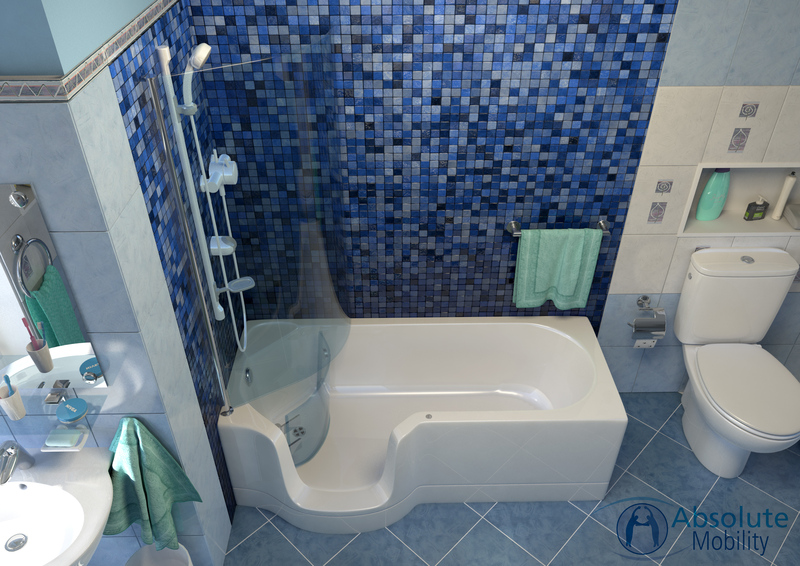 Those with limited mobility no longer have to choose between having a bath or a shower, a walk-in shower bath enables them to have the best of both worlds. 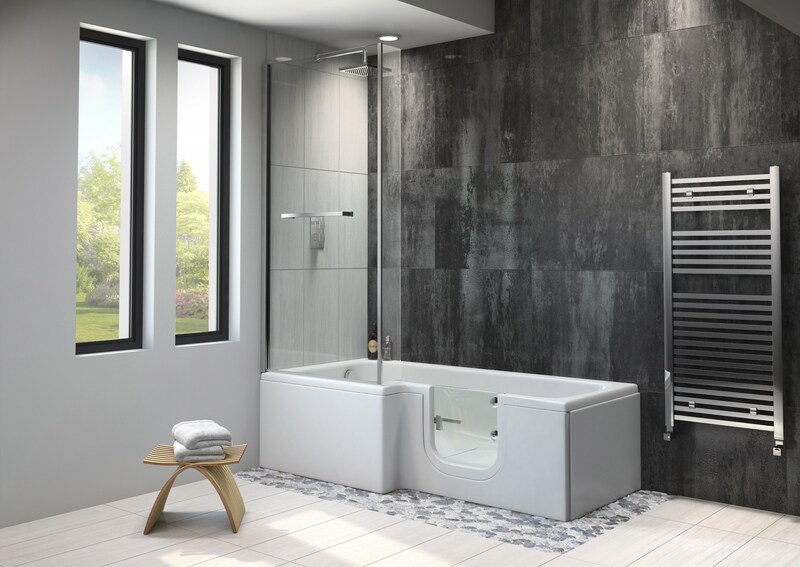 Whether for space or convenience, a walk in bath with shower can be a big help – enter the Calypso walk in bath shower combo. The Carnelian's ergonomic design provides excellent access while sporting a modern design. 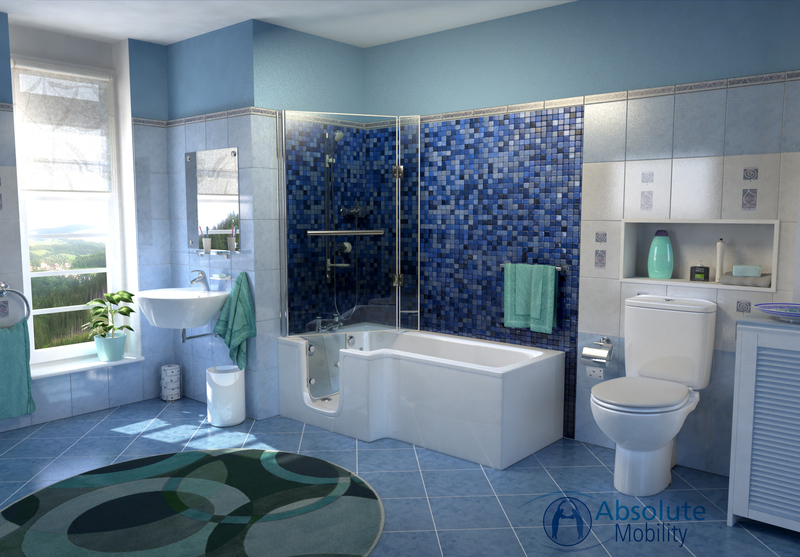 The simple free door locking mechanism can accommodate access on the left or right. 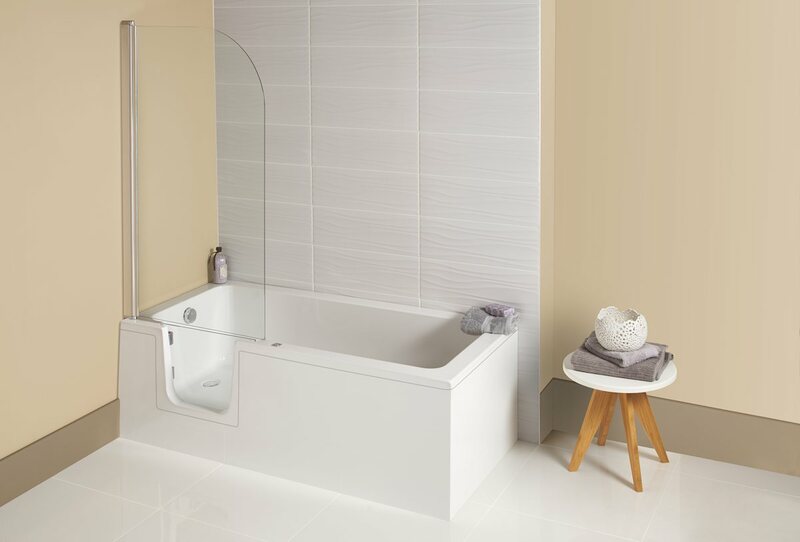 With a simple to use inward opening toughened glass door the Larimar provides a modern option for easy access bathing and showering. 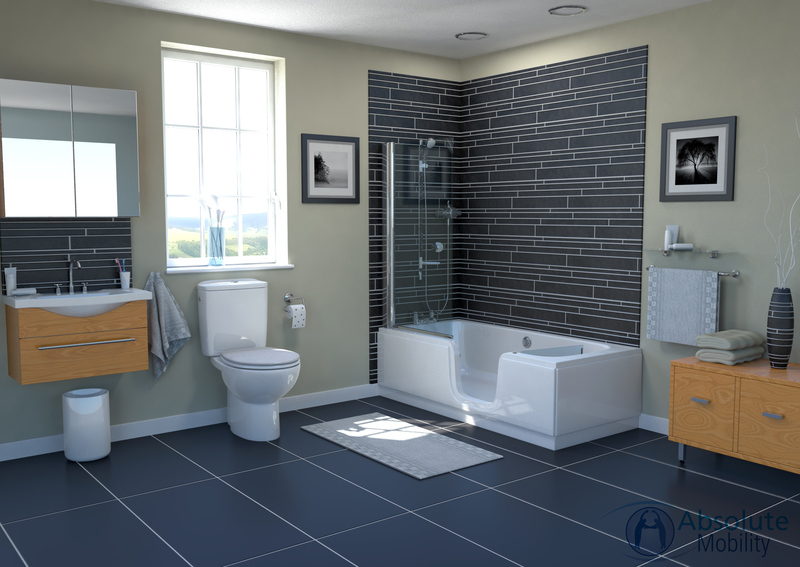 The Lenis is a modern and luxurious shower bath with a generous bathing and showering area. A slick design, with clean edging and made to last. 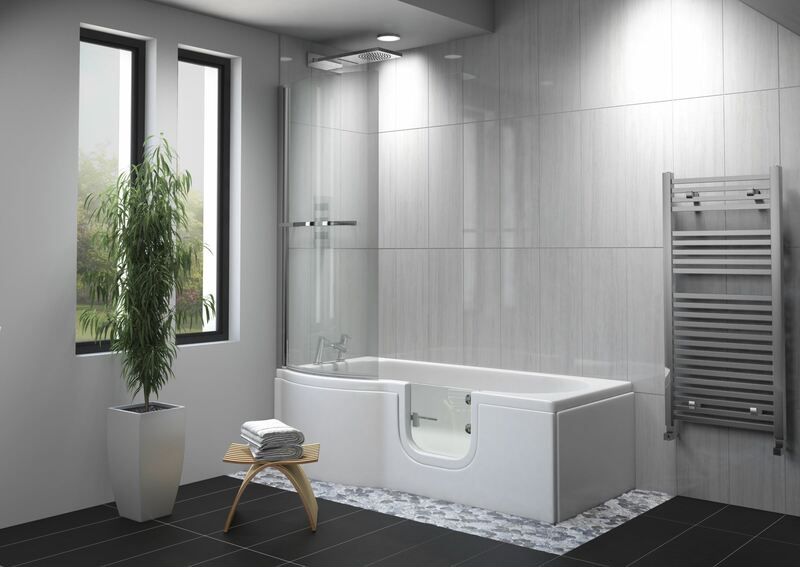 This modern 'Walk in Shower Bath' has either a left-handed or right-handed inward opening glass door, specially reinforced for safety. 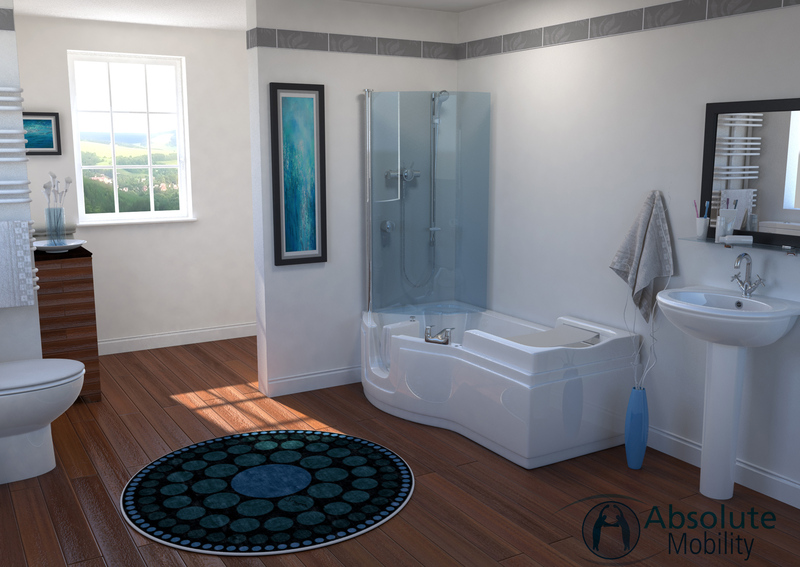 The Valens is a simple yet elegant walk-in shower bath that makes a stylish, practical addition to any bathroom.